Find out how to start a successful photography business with FixThePhoto. 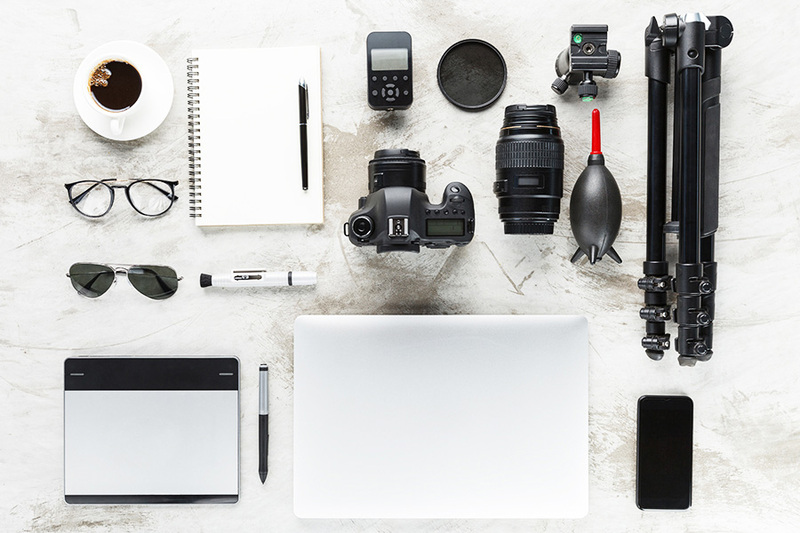 Here you will find everything you need for a good start: how much should you charge as a photographer, how to maximize your income, what documents and photography releases you need, what is photography copyright, how to find new clients, photography marketing tips, policies and secure recommendations. I will help you start your photography business plan, use photography marketing templates, secure startup funds and invest in a good website and portfolio.